LINCOLN COUNTY, NC (WBTV) - A third person was arrested on a charge of murder in connection to the fatal assault of a man in Lincoln County. Joshua Devin Chinault, 31, was arrested in connection to the death of Christopher Alexander Easter. At approximately 9:30 Friday night, officers with the Lincolnton Police Department received information Chinault may be in route to the Days Inn, located in the 600 block of Clark Drive in Lincolnton. A short time later officers observed a subject matching Joshua Chinault enter a room at the Days Inn. Officers found Chinault hiding in the ceiling of the room. He was taken into custody at approximately 10:40 p.m. According to a report from the Lincolnton Police Department, officials responded to the 2000 block of East Main Street around 6 a.m. on Tuesday, Sept. 4, and located an unresponsive man, identified as Easter, lying in the parking lot. Crews responded to the scene and attempted to provide treatment for Easter, but he was later pronounced dead. Officials say he was assaulted. Jason John Carwile and wife Carolyn Ashley Carwile were taken into custody that same day and charged with murder. They are both being held at the Lincoln County Detention Center without bond. 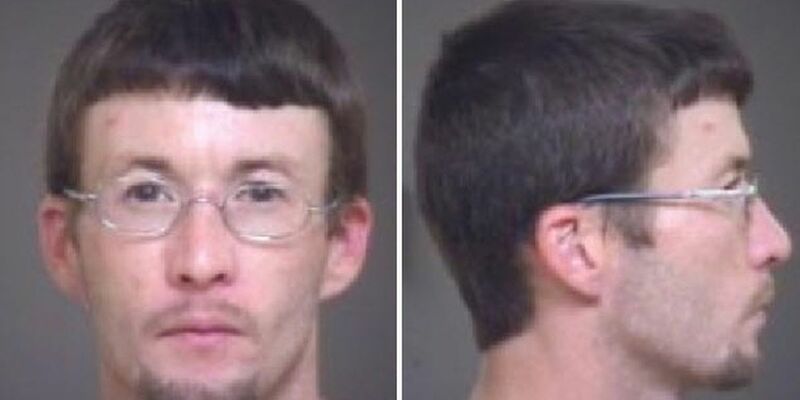 Lincolnton resident Johnathon Gibson told WBTV he used to live near the Carwile couple and occasionally see them in their neighborhood. He said the Hubbard Street home where they lived has been a source of trouble for years. "They've been a problem for a long time and need to be gone and gotten rid of," explained Gibson. He was upset to learn about the homicide investigation. "It's just very sickening man. It's disgusting that stuff like that happens for no reason," elaborated Gibson. Lincolnton resident Ronald Bonilla told WBTV he went to high school with Easter and had just spoken to him a few days prior to his death. "You're in everybody's prayers. Stay strong. I hope he's in a better place," said Bonilla. Anyone with information about the incident should call Crime Stoppers at 704-736-8909.